Mokee Joe has been rescued from deep space. He’s mutated and more terrifying than ever. 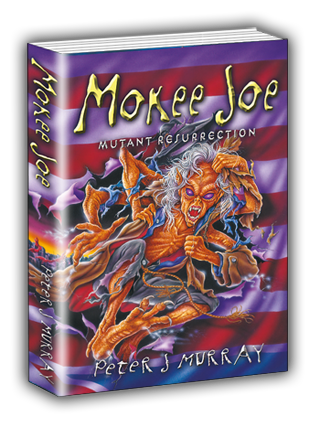 Hudson must travel to New York to face his old enemy and seek out the mysterious villain behind Mokee Joe’s resurrection. Who is the evil mastermind hell-bent on Hudson’s destruction, assassinating the President and taking over the world?